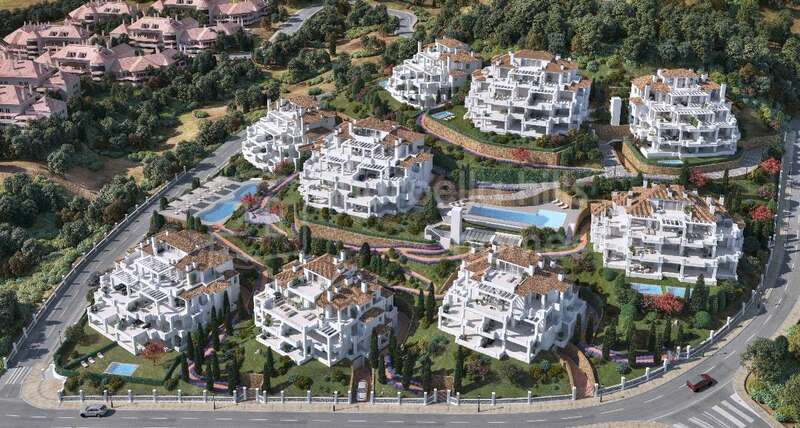 Nueva Andalucía, the largest suburb of Marbella, is also one of the most popular and rightly so. There are many reasons why people from all over the world flock to live or spend their holiday in this multi-national melting pot. 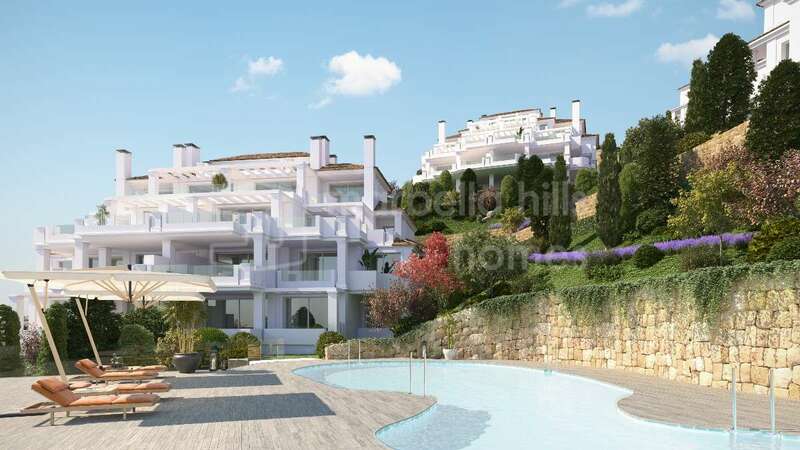 One of the most obvious attractions would be the landscape – close to the sea with the backdrop of La Concha mountain, overlooking the renowned golf courses of the ‘Golf Valley’ – so most properties within this privileged spot have a great view, with the lucky ones glimpsing the Holy Trinity of sea, golf and mountain from their home! 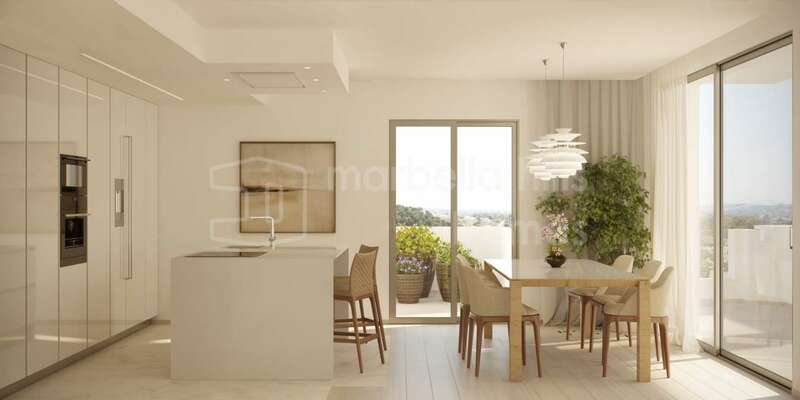 A mature residential area, most people are able to find a home to suit that fits their budget. 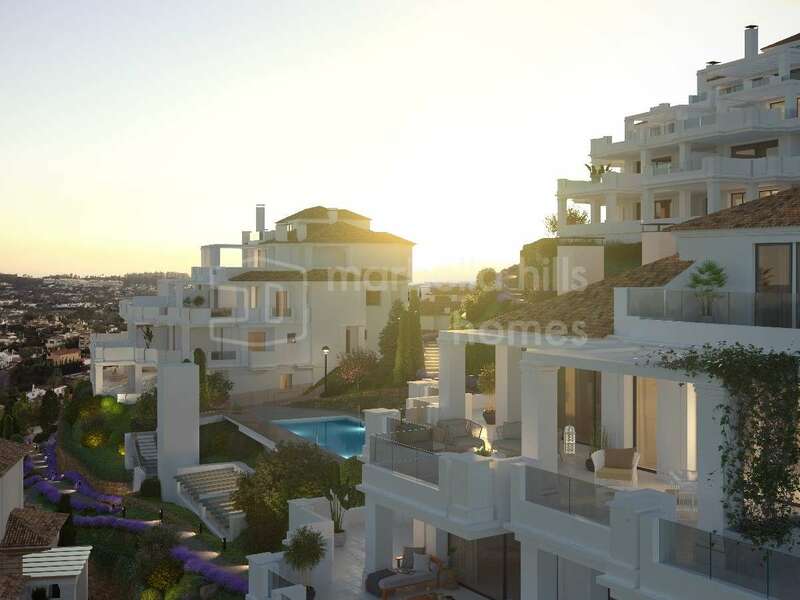 From two bedroom apartments to luxurious villas, winding around the green fairways there is a diverse array of property. A new development is currently making waves, however. 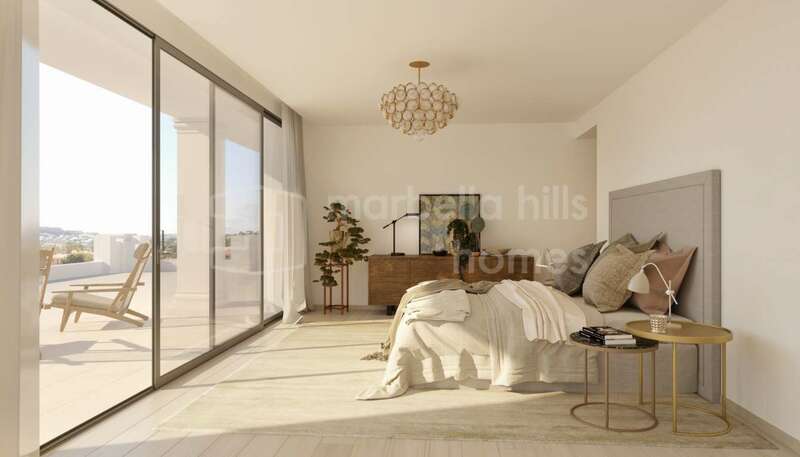 In a quiet corner between Aloha and Las Brisas golf courses, this thoughtfully designed development of new residences is located next to the picturesque Lago de las Tortugas. 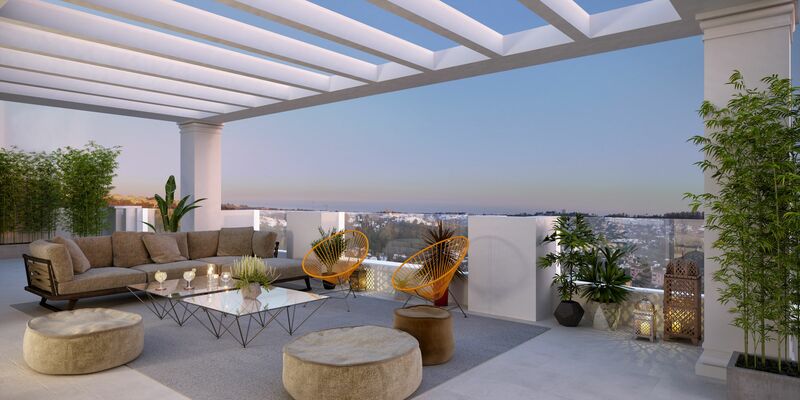 Named ‘9 Lions’ – a reference to the nine residences of luxurious two, three and four bedroom apartments and penthouses—each is deliberately placed to enjoy views over Nueva Andalucía and down to the sparkling Mediterranean Sea at the coast. 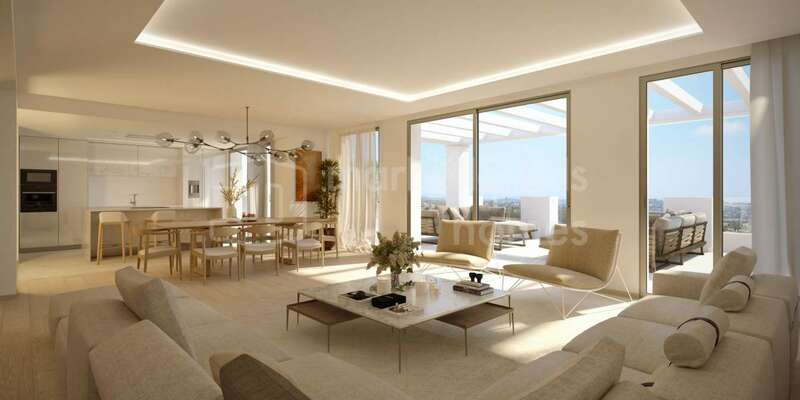 Set within beautifully landscaped gardens, these exclusive apartments are luxurious in every detail. A clubhouse provides the central hub of the complex, and is home to a fully equipped gym and spa area, complete with Turkish bath, sauna, ice fountain and heated indoor swimming pool. 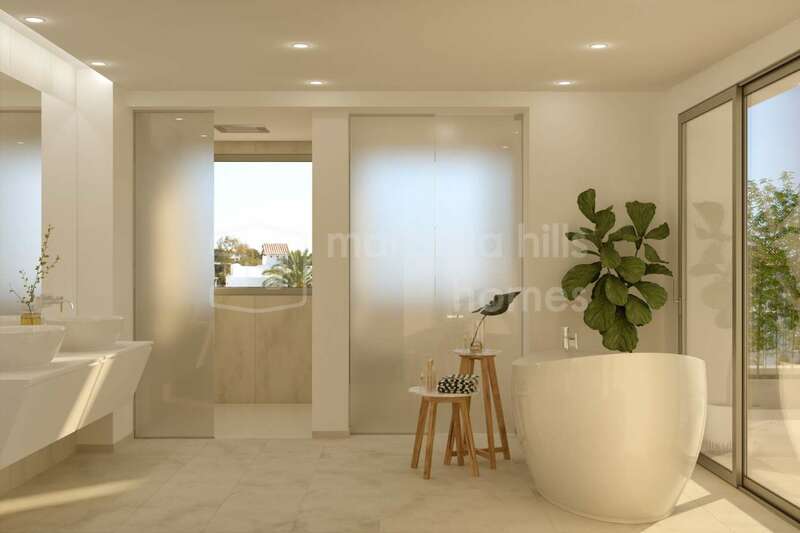 Step outside the clubhouse and there is an inviting outdoor swimming pool with yet another swimming pool to the west of the complex for the convenience of residents. Within, the same attention to detail prevails. 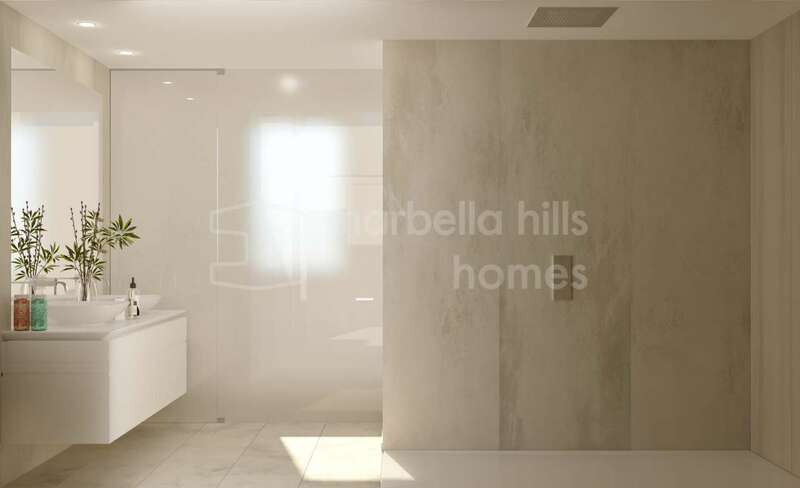 These contemporary homes are at the vanguard of modern living, with bright, open plan interiors and high quality fixtures and fittings such as Signorini and Villeroy & Boch. 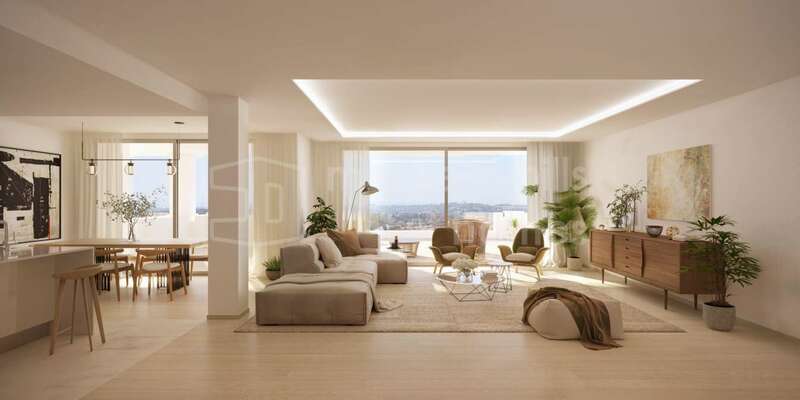 The kitchens include luxury brands such as Ernesto Meda and Gaggenau. 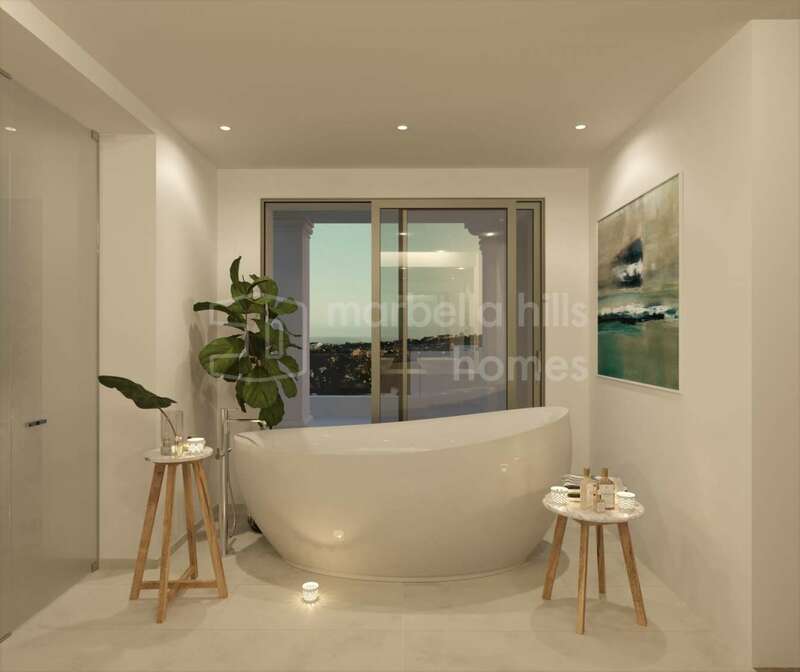 A haven of peace and tranquillity, just minutes from the exciting marina of Puerto Banús and cosmopolitan centre of Marbella, these apartments are designed to offer the best that Costa del Sol living can offer! Contact us for more details.